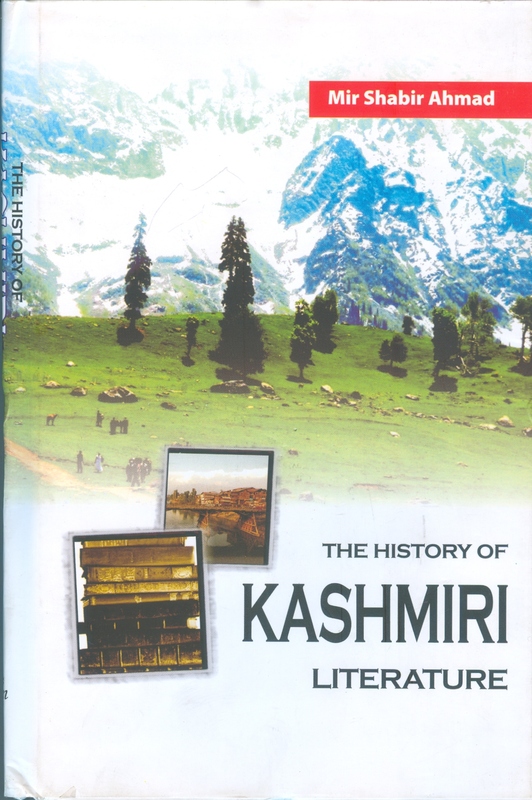 When I came across this title online a few days back, I was thrilled at the first sight for I thought there was another attempt made to write a history of “Kashmiri literature” which in many respects is still not written properly. But to my surprise I found that there was nothing related to the “Kashmiri literature” in the book. This book is about the literature (particularly Sanskrit) produced in Kashmir as is clear from its blurb note. I am yet to see the book, but one thing I am sure about is its title is surely misleading.